The perfect, everyday use guide for the 2018 Dream Kit products! 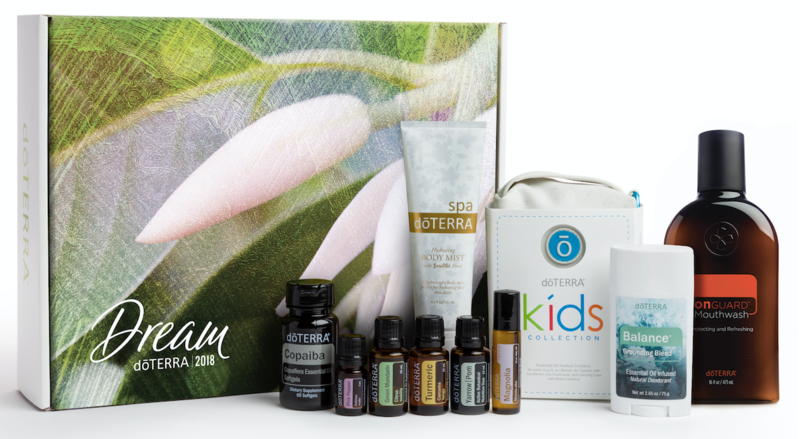 These tips and ideas will help your customers and fellow wellness advocates have simple and easy to use ways to enjoy all of the amazing products doTERRA has launched this year. You can utilize this guide in several ways: a slideshow presentation for on-going education to existing customers as a workshop, a webinar presentation streamed live to Facebook or YouTube for your existing and even potential new customers, a three part series (oils, personal care, kids collection) that you post to your group education pages. To watch a webinar recording of me streaming this presentation to my team, click the link below! Enjoy!